Click Here To See DV8 EVO Collectors Card! 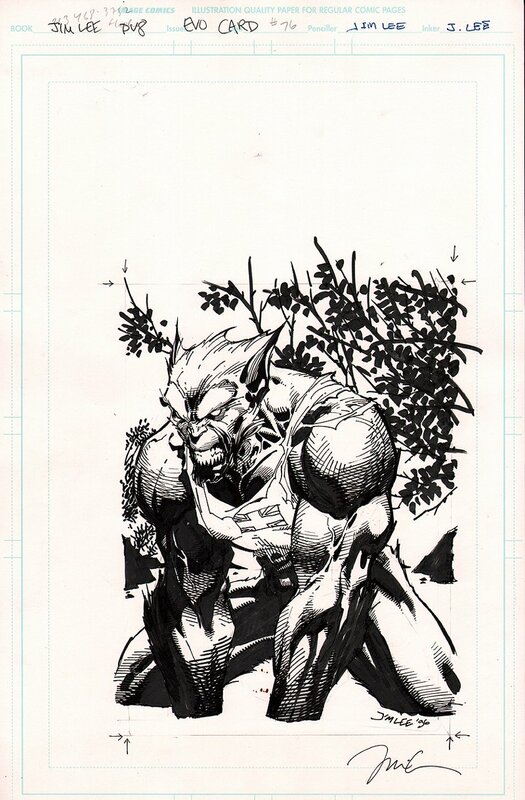 Check out this sweet looking Jim Lee penciled and inked pinup of the character known as EVO, who loks alot like the X-Men character...THE BEAST! This pinup was drawn on an 11 by 17 inch art board, and was published in the DV8 Card Set! 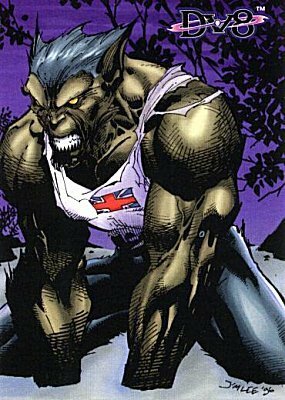 You can see an image of this published pinup in the red link above! Art is signed TWICE By the great Jim Lee at the bottom!